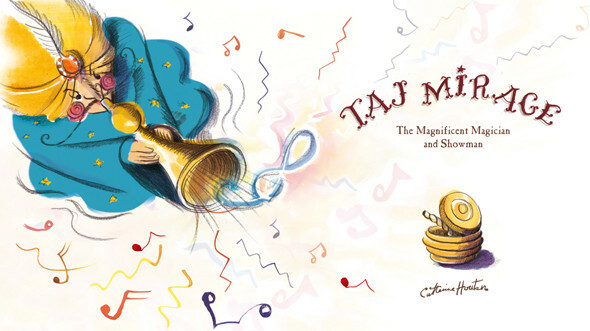 Taj Mirage The Magnificent Magician and Showman. 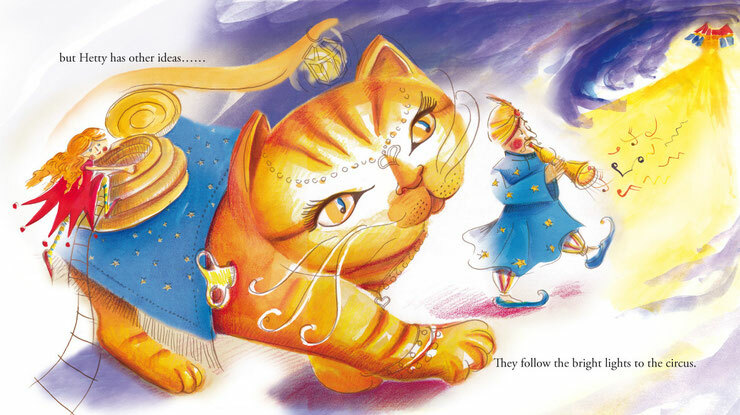 A 32 page children's picturebook. 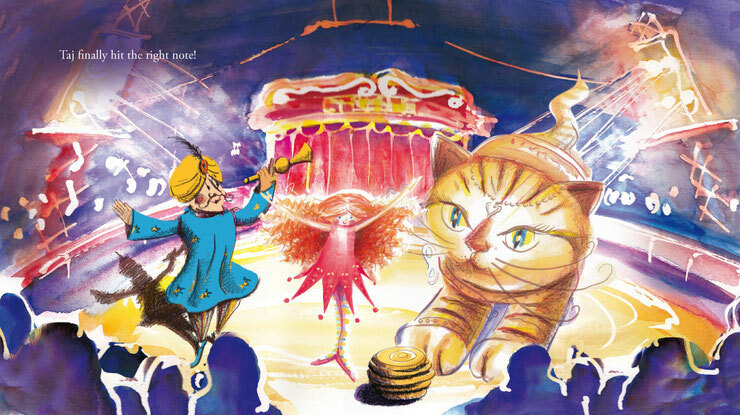 The main characters leave the toy shop where they live and visit the circus. Bertina have lots of fun and excitement and Taj eventually saves the day.